The sandy beach is great for small kids with shallow water for about 100 feet. 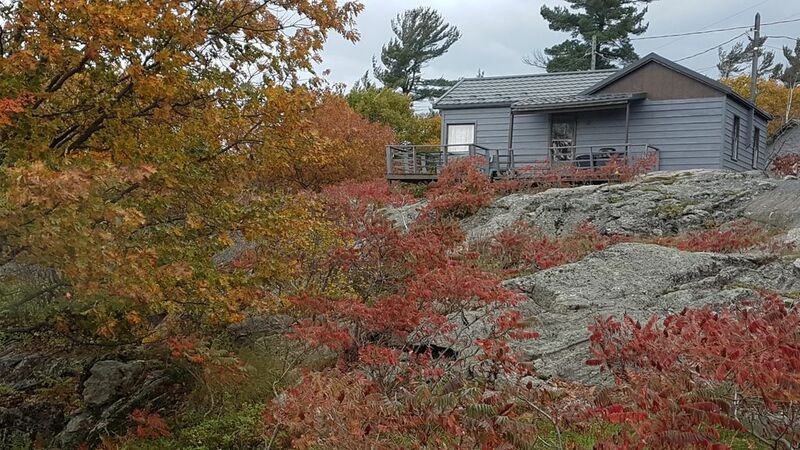 It is a Family Retreat with over 100 Acres to explore with breathtaking views, Great Fishing, Canoeing, Swimming and all other outdoor activities you can think of!!! Take a look at the pictures - you will not be disappointed. Canoes, Kayaks, Pedal Boats, Beach Volleyball/Badminton, Basketball, Fire Pit, Playground for Kids & Beach toys, Fish Cleaning Hut. Our rental week in July and August (high season) is Friday to Thursday or Monday to Sunday, We also rent for weekends Friday to Sunday or mid week Monday to Thursday. All of the cottages can be rented together or separately.